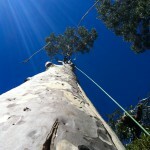 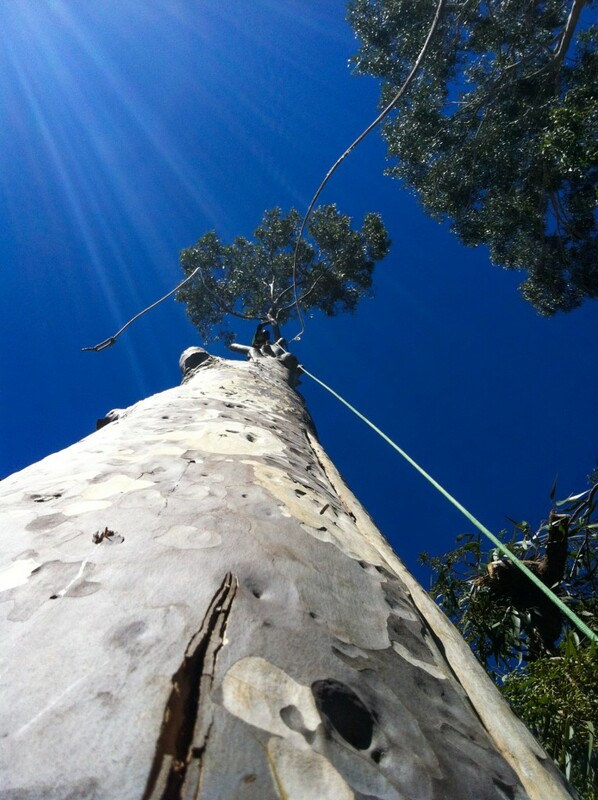 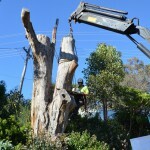 Beaver Tree Services have teams of arborists who specialise in tree maintenance and removal in home garden environments. 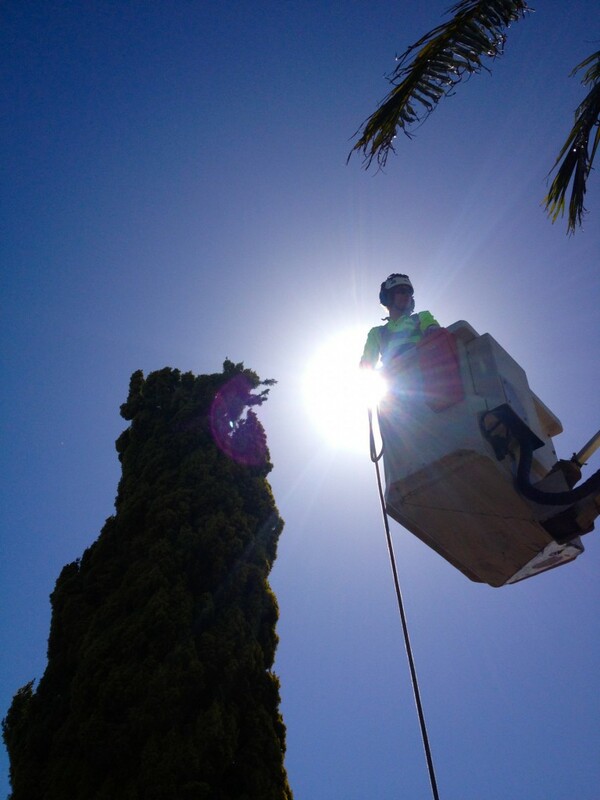 We are quick, clean and professional, with expert staff fully covered by insurance. 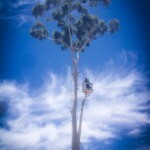 All jobs are guaranteed to meet the highest standards. 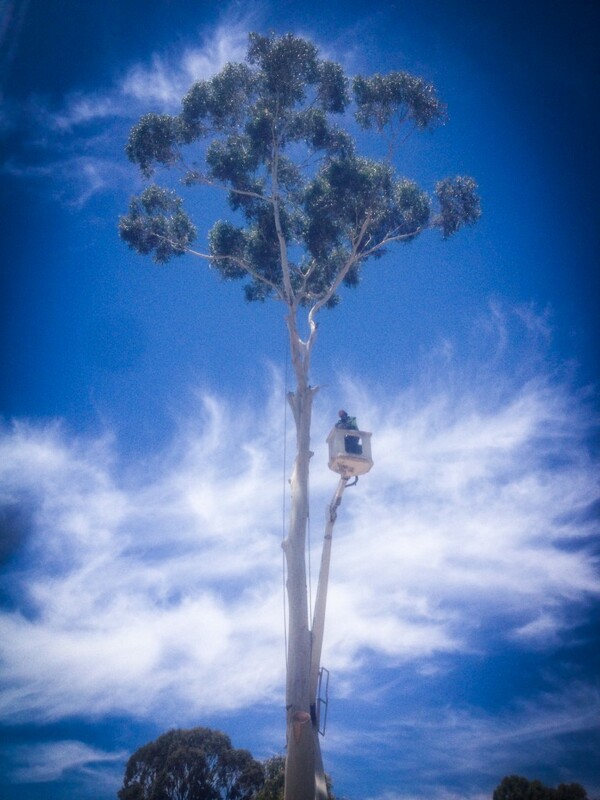 Because we invest in the best equipment we work efficiently and are often less expensive than our manpower intensive competitors. 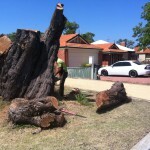 Mature and elderly trees can represent a danger to family members and property, particularly during storms and rain periods when the leaf canopy gets heavy and causes branches and even the tree itself to fall. 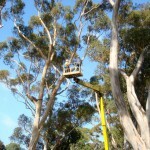 It is nearly impossible for you, as a homeowner, to determine whether the trees in your garden or property might be potentially dangerous. 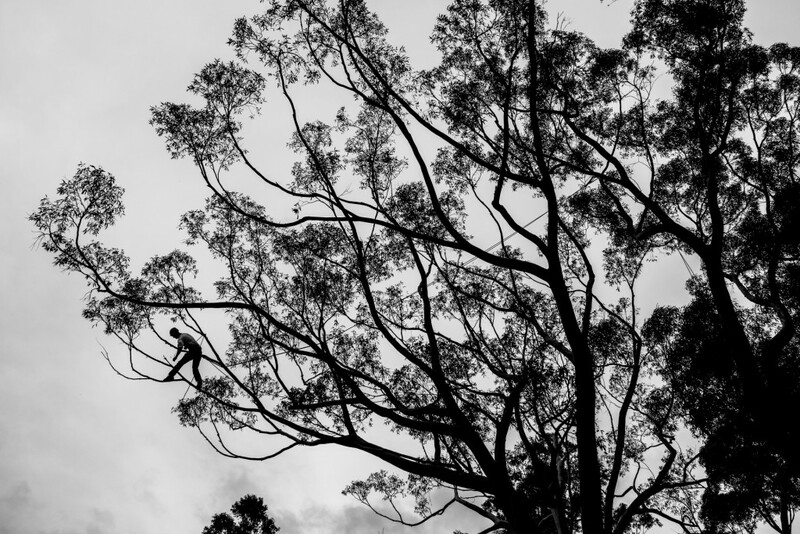 A severe weather event could cause disaster. 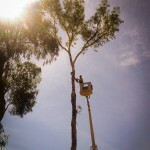 To overcome this problem Beaver Tree Services provide a no cost risk assessment to identify problem trees and recommend suitable actions to reduce or eliminate the risks to you and your family. 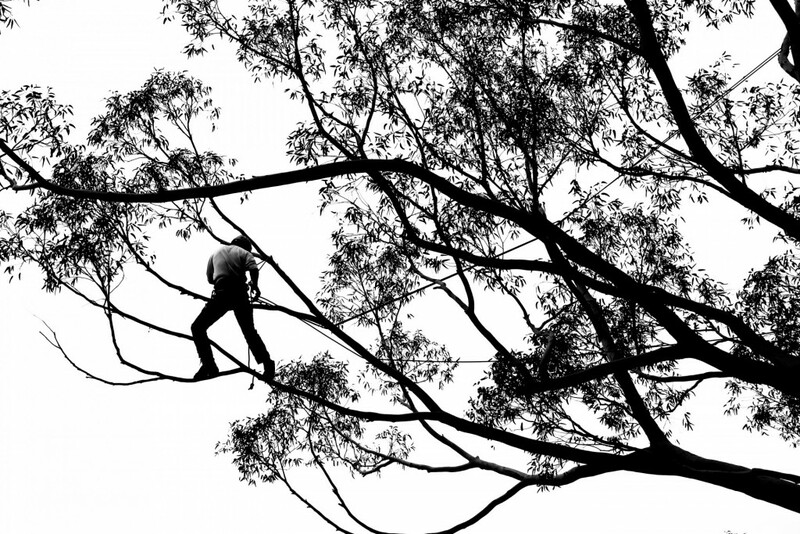 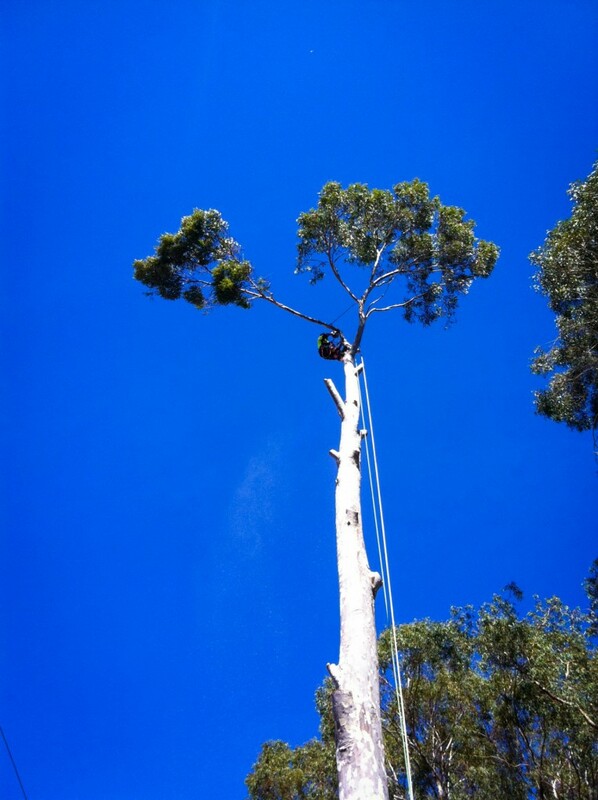 If you have large, mature trees in your garden that you think may be a potential danger, please contact us today to arrange for an inspection by our arborists. 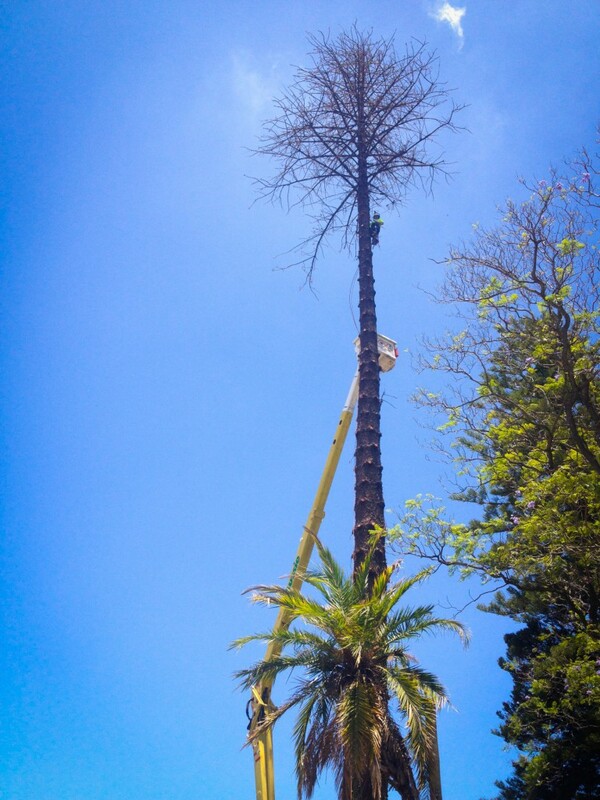 This is a free service. 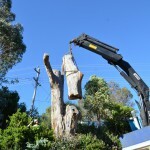 Whilst we take extreme care to carry out work without causing damage, trees and branches are heavy objects which can do considerable damage to customer’s homes, carports, gates and fences. 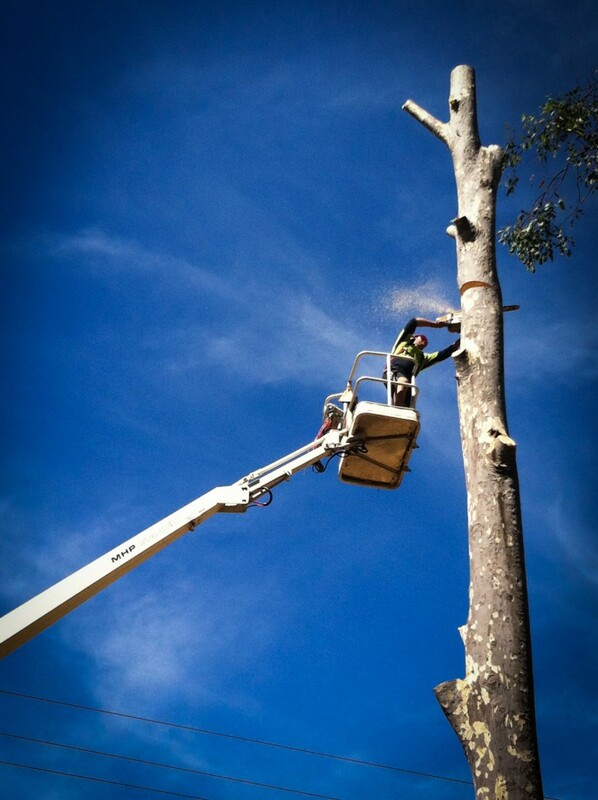 Beaver Tree Services have full insurance cover for any damage that may inadvertently occur on your property. 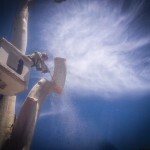 Our employees are also fully covered by worker’s compensation insurance. 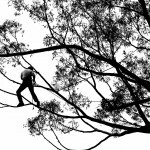 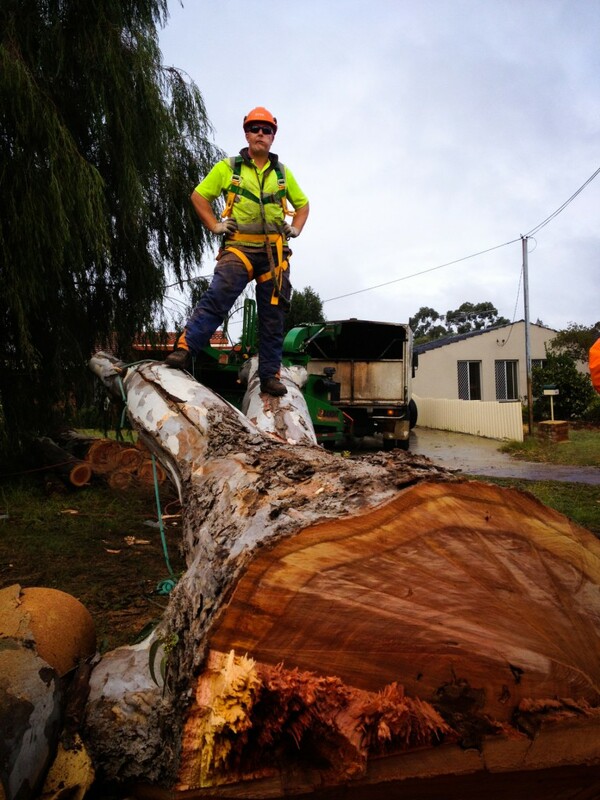 Tree lopper gangs, often operating without workers compensation insurance can sue home owners for compensation if they are injured when working in your property. 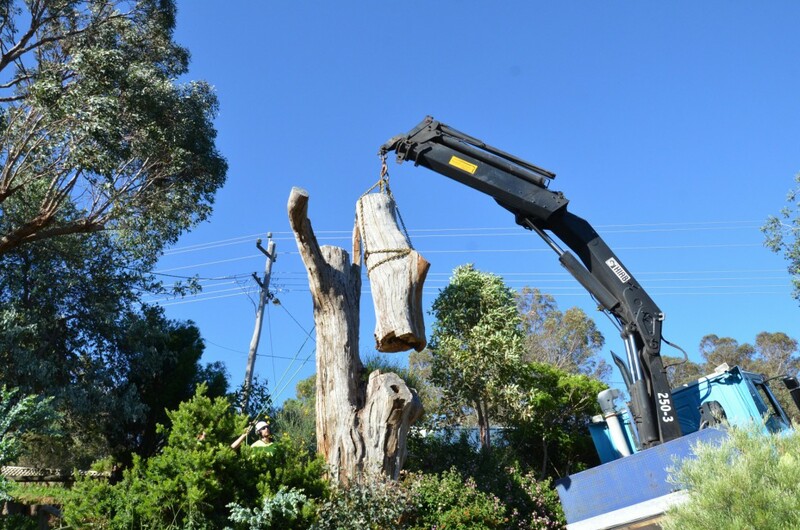 Each Beaver Tree Services crew operates around $400,000 worth of equipment when undertaking dangerous tree removal, bush clearing, tree pruning and maintenance, at your home or property. 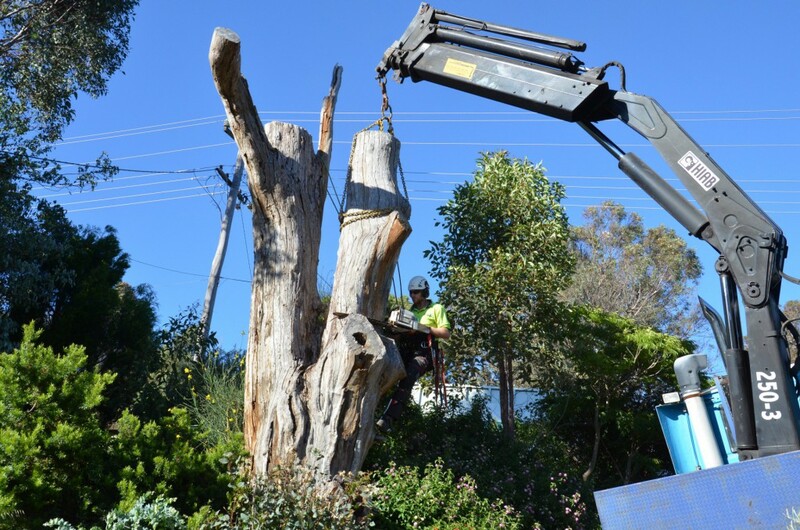 All timber is mulched and chipped on site and the resulting mulch material is available for you to use on garden beds to reduce water usage. 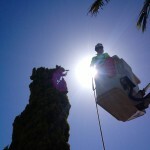 We take pride in cleaning up fully and leaving everything neat and tidy on completion of work. 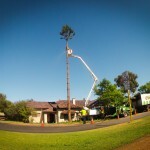 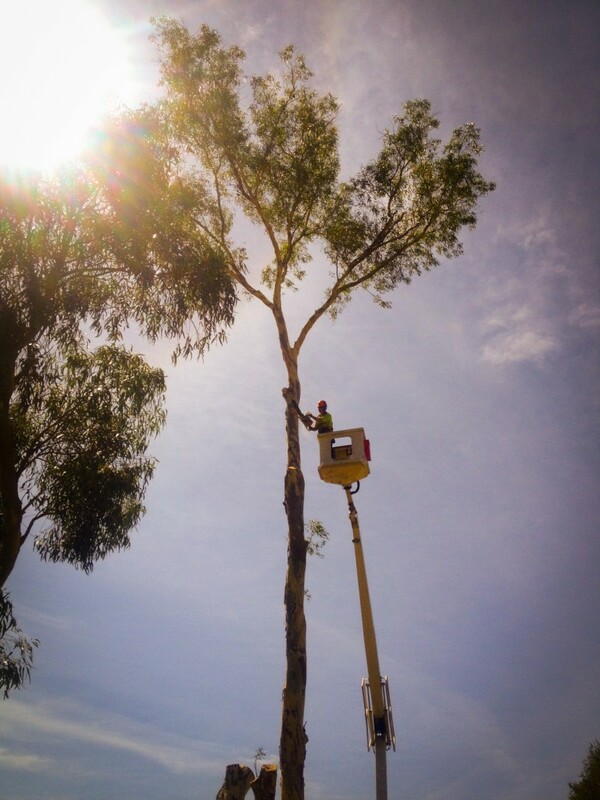 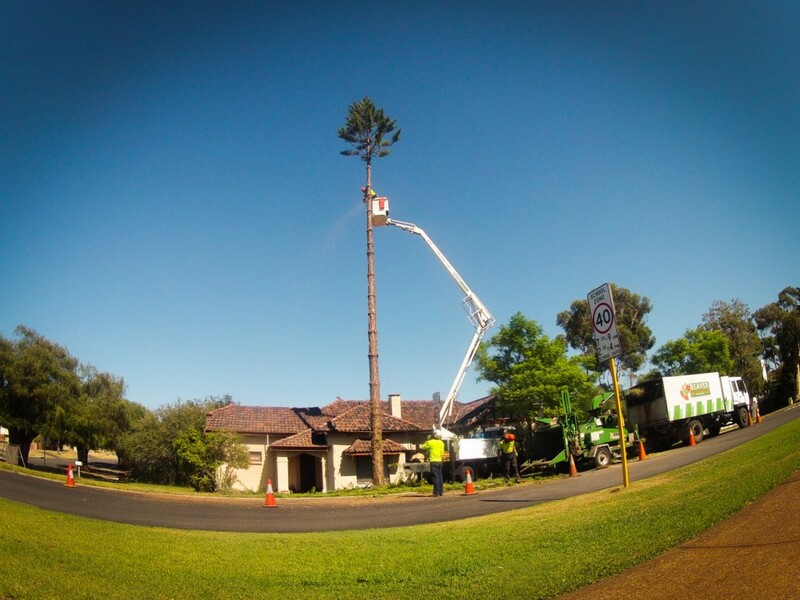 Unlike smaller tree loppers who rely entirely on “climbers” for trimming and shaping tall trees, Beaver Tree Services use our truck mounted Travel Towers with a reach up to 27m. 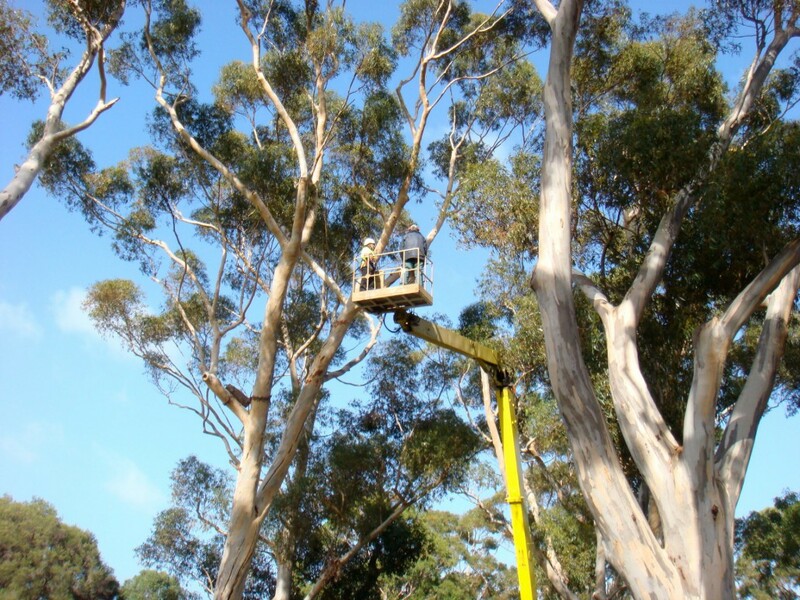 These Travel Towers allow our arborists to reach the tops of trees which climbers cannot get to, without touching or damaging the tree itself. 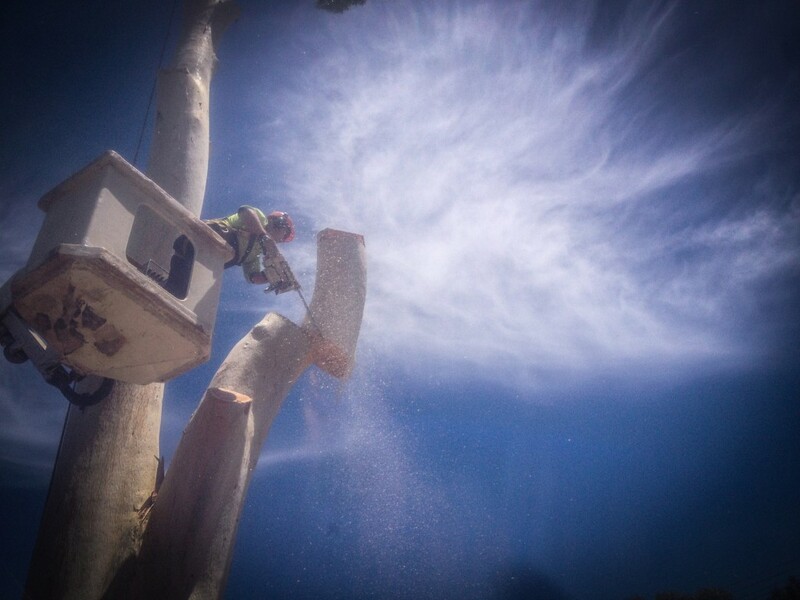 Beaver Tree Services create effective fire breaks in areas with a high fire risk. 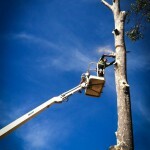 We also use the same heavy equipment for earth-moving and the construction of dams on properties. 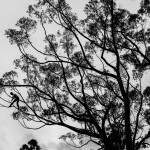 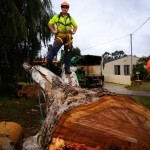 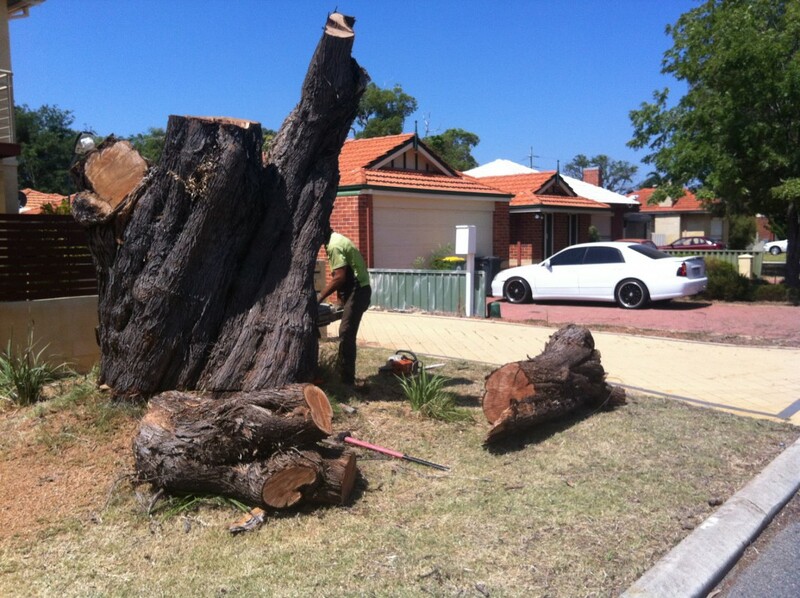 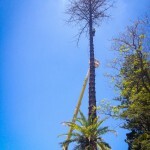 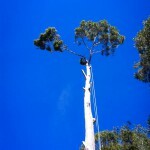 Beaver Tree Services guarantee all work is done to customer’s satisfaction and to the highest Australian standards.